Come to an amazing array of outdoor performance from the UK & abroad. Bell Square returns for 2018 with a packed programme of amazing outdoor performance.  From May to August, you can see 8 world-class shows at our permanent outdoor arts space in Hounslow. These extraordinary shows come from some of the best artists in the UK and from across Europe – in the first few months, we have shows from France and Italy, Belgium and Catalonia, as well as from the UK. The programme also brings many other influences from around the world, including international choreographers and different cultural styles. They also bring a wonderful mix of dance, theatre, music and circus. 2018 is the 250th anniversary of the birth of circus in London – and we will join in the national celebrations throughout the year with our own programme of contemporary circus at Bell Square. Most importantly, this new programme of events will bring together our local communities to laugh, play, watch in awe - and contemplate the stories of life that affect us all. And to do this together in our public space, where everyone is welcome to come along and watch for free. The season opens on 19 May with the return of Hounslow favourites, Akademi, with their renowned show, Sufi Zen. This beautiful dance performance explores the stillness of Zen monks and the passion of Sufi mystics. Evoking a cultural landscape that extends from Persia to Japan, Sufi Zen exists in a world of contrasts, of calmness and energy, and ice and fire. June is then all about fun! London-based C-12 Dance Theatre bring their show, Trolleys. A collaboration with famed Australian choreographer, Shaun Parker, Trolleys is part dance, part ballet, and part outdoor spectacle – it is a ballet for five shopping trolleys! This is high octane contemporary dance, acrobatics and street dance, merged with the extraordinary world of trolleys! Then the circus comes to town. Sur Mesure from Belgium bring their show, Fillage, combining circus and live music in a show set on a sunny afternoon at the beach. Sax, trumpet, trombone, guitar, singing, and even an enormous sousaphone, accompany the fun and frolics, juggling and acrobatics - and all on a giant trampoline! At the end of June, urban dance hits Bell Square from St Etienne in France. Cie Dyptik perform D-Construction, a show that questions the profound nature of social links in public space. What unites us? What separates us? What federates us? And to what extent are we able to question territories, borders and institutions? The show is performed on a giant cage, with the audience up close, in the midst of the action. In July, we welcome back Insectotropics, the outstanding Catalan company that brought their dark retelling of Red Riding Hood to Bell Square in 2015. Using their trademark mix of digital projections, live painting and performance, The Legend of the Burning Man tells the story of Mohammed Bouazizi who sparked the Arab Spring when he set himself on fire in protest at the authorities in Tunisia. The show examines the spread of news across the internet, how social media offers partial and self-interested perspectives, and how public opinion and feelings are manipulated. Who controls what we believe? Next up is Gandini Juggling, a London-based company led by Sean Gandini who make extraordinary shows, challenging everybody’s assumptions about what juggling can be. The Gandinis often collaborate with other artists and in Sigma, they worked with Seeta Patel, one of the UK’s leading Bharatnatyam dancers, to combine contemporary circus with Indian dance. The rhythms of the dance are reflected in the patterns of the juggling – completely entrancing! We are really delighted to have this show at Bell Square as it was made here in Hounslow, at Watermans, last summer before going to the Edinburgh Fringe Festival and scoring a string of 4 and 5 star reviews. Welcome home to this one! In August, Stalker Teatro come from Turin in Italy for their visit to Bell Square. Stalker work with people to make social theatre. In Steli, the artists and audience work together to build a giant construction of colourful wooden sticks. The project is inspired by how we live in cities today and allows us to build something beautiful together. On the August bank holiday weekend, we welcome back Cirque Rouages from France with their stunning, night-time circus show. A nostalgic story of love and loss, longing, memories and survival is told by two musicians playing and singing on a huge circus structure of wheels and tightropes. My greatest disappointment last year was when torrential rain stopped this show going ahead at Bell Square – and there were many people who had come to see it who were very disappointed, too. It is a beautiful and completely enchanting performance as dusk fades into darkness - so we decided to try again. This year, the weather is going to be perfect! Check out the full details at www.bellsquarelondon.com. And let us know what you think of the 2018 programme on twitter @BellSquareLDN or Facebook – BellSquareLDN. Special thanks to Arts Council England and LB Hounslow for their support of the programme. Older PostFrom our Artistic Director: Never Work with Animals!